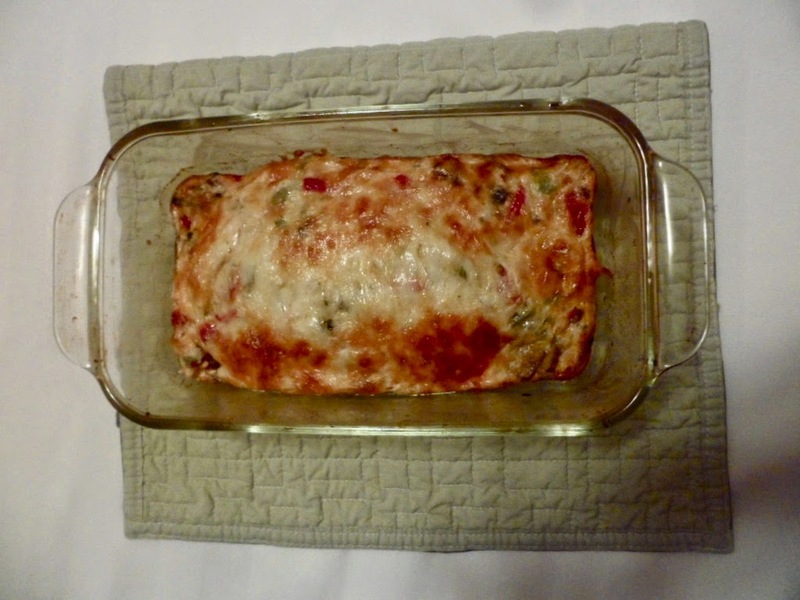 My Life with Interstitial Cystitis: Kat's Fabulous Frittata! Personal information on helpful treatments, medications, personal care, and diet for interstitial cystitis. Hello everyone! I deeply apologize for my absence on this blog: I was involved in a legal situation and was advised by my lawyer to not make any public online posts until the case was settled, so that's why I haven't. However, now the situation is completely resolved and you can count on me to rededicate myself to this blog. I have learned a lot over the years and I can't wait to share it all with you. My first focus is going to be on recipes, so please comment to let me know how you like them. Living with IC is a constant learning curve and I welcome you to post your own experiences, tips and thoughts on anything I touch on in this blog. We can all learn a lot from each other. 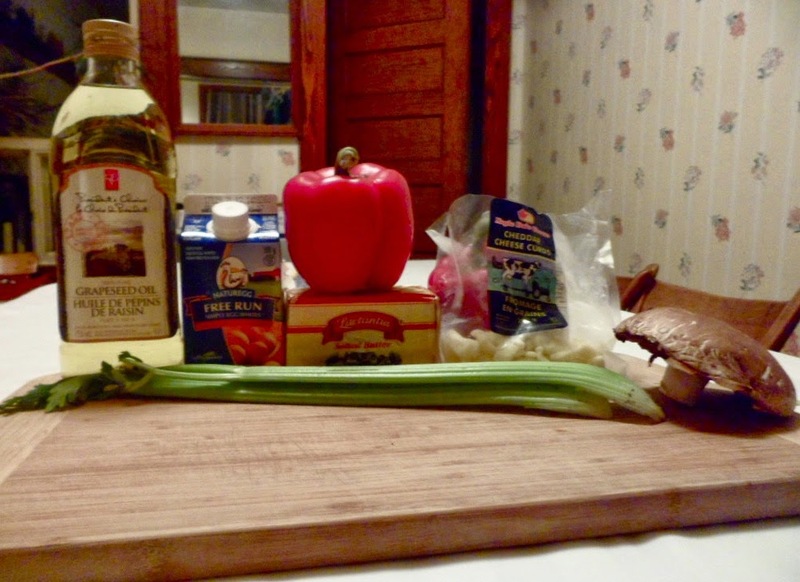 Here is the first recipe of 2014 - enjoy! These quantities are approximate, according to your taste. 1) Preheat the oven to 400ºF. 2) Melt butter or heat up oil in a heavy non-stick pan and then sauté mushrooms over medium heat until they're really cooked (approx. 5 min). 3) Add celery and cook it until it's starting to soften (approx. 1 min). * Note: If you're using grapeseed oil instead of salted butter, add a sprinkling of sea salt while you're sautéing the mushrooms and celery together. 4) Remove from heat and put them in a bowl, with the chopped up roasted red peppers. Stir to combine. 5) Add 1 cup of liquid egg whites and a pinch of sea salt. 6) Prep the baking dish by coating with melted butter (or oil) to prevent sticking. 7) Add egg and veggie mixture to the baking dish and sprinkle cheese evenly on top. 8) Bake for 16-20 minutes. 9) Serve hot, at room temperature, or cold, according to your preference. To eat this dish I take 1 Lactaid Ultra and 5-8 Prelief. This is a great protein source for ICers and it is very portable and reheats well. It is also very delicious and satisfying and it's something I would eat even if I didn't have IC. It is important to note that you may not be able to have the celery. I retested it over the years and it was at least 3 years of Uracyst and Lidocaine instillations, Elmiron, and an IC diet before I could tolerate it. 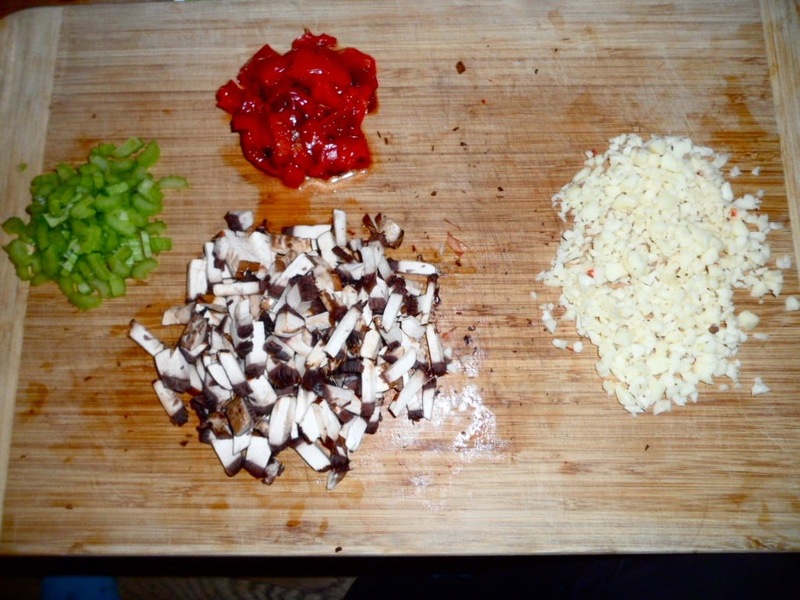 However, I was able to have red peppers and portabella mushrooms from the very first time I did the elimination diet – and I have heard similar things from other ICers – so I feel confident recommending them, as long as they're organic. Stay tuned for more IC-friendly recipes! Bon Appetit! I promise that my comment is not prejudice, rude, or discouraging. Prelief - A new way to enjoy the foods you love!